The year is beginning to draw to a close and you know what that means: it’s time to start preparing to file those Affordable Care Act Forms 1094 and 1095. And there’s nowhere easier to file than right here with ACAwise! First, if you’d like, we’ll start you off with a free demo of our program with one of our knowledgeable product managers so you can learn all the ins and outs of everything ACAwise can do. This’ll also give you the opportunity to ask any questions you may have about your filing or our program so you’re confident moving forward with the ACAwise process. Once you’ve had your demo and your account has been set up, you’ll start by entering in the basic information of the employer(s) for whom you’re filing. Whether you’re an ALE and you’re just filing for yourself or your a third-party administrator filing for multiple employers, you can complete your ACA e-filing through ACAwise. After all of your employer information is in, all you have to do next is upload their (or your) employee data in whatever file format it’s currently in! 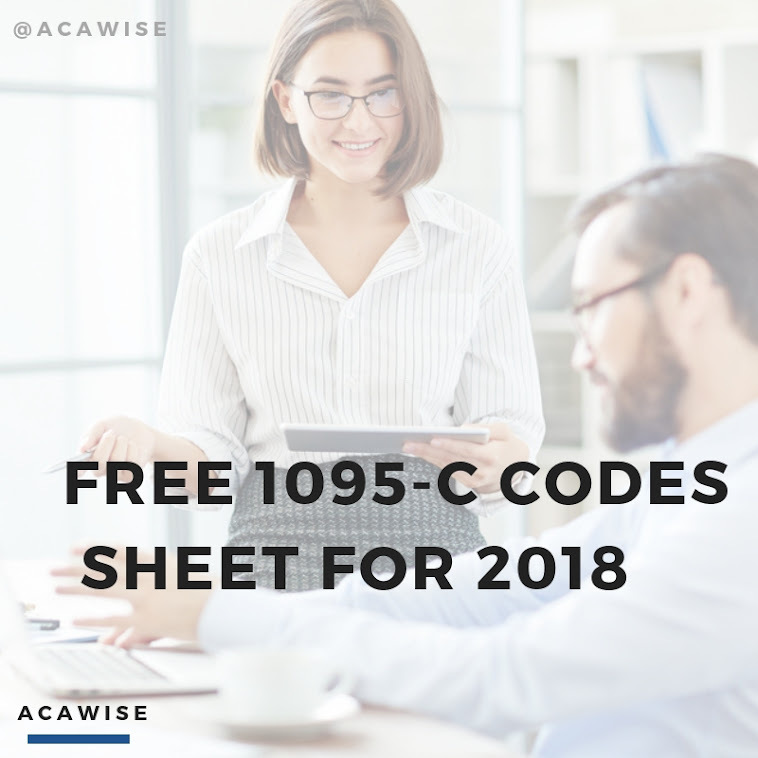 Once the employee information needed to complete your ACA Forms is input, ACAwise gets to work generating the ACA Forms 1094 and 1095. Of course, if you've already gotten a head start and done it yourself, you can upload your completed 1094 and 1095 PDFs to e-file straight to the IRS! Otherwise, while you sit back and relax, ACAwise will generate your IRS-authorized ACA Forms. Once they’re done, you review them and securely send them along to the IRS. And before you e-file, you even have the option to add on postal mailing to your order! With postal mailing, we go a step further and take care of your employee/recipient copies for you. When you e-file, we’ll get the alert that you selected postal mailing, and begin printing and mailing your forms out by the next business day. They go out through the US Postal Service from our headquarters here in South Carolina, so your recipients should receive them within a few days after you e-file! If you have any other questions about getting started and e-filing with ACAwise, we’d be happy to answer them! We’re available by phone (704-954-8420) and live chat Monday through Friday, 9:00 a.m. to 6:00 p.m. EST, and we provide 24/7 assistance through support@acawise.com. Let us help make your 2016 ACA filing as easy as possible!